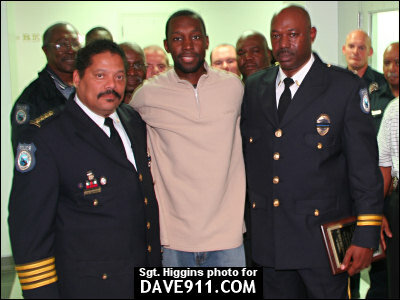 These photographs were taken by Sgt. 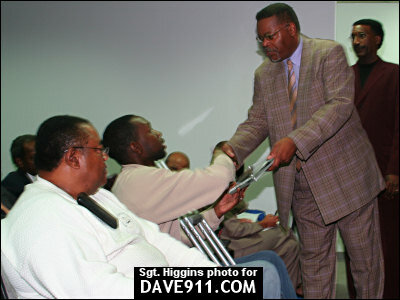 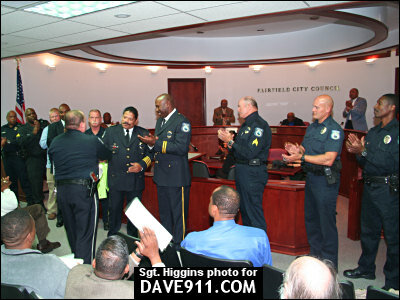 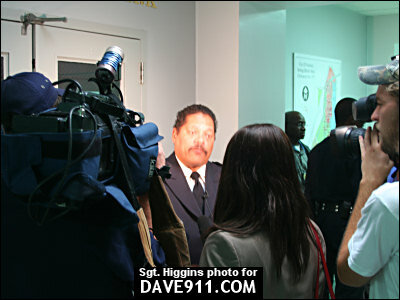 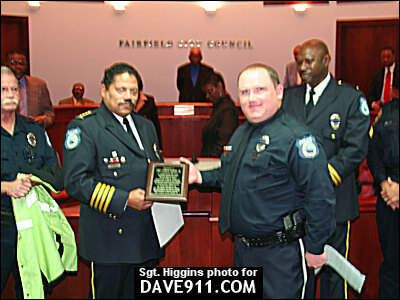 Higgins on November 6, 2006, during the Fairfield City Council Meeting. 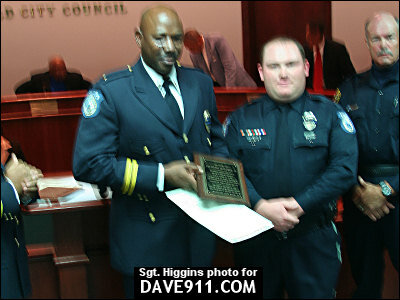 Chief Mardis and Lt. Davis received Meritorious Service Awards for their leadership during the 22 hour and 39 minute investigation which led to the capture of Officer Mary Smith's killer. 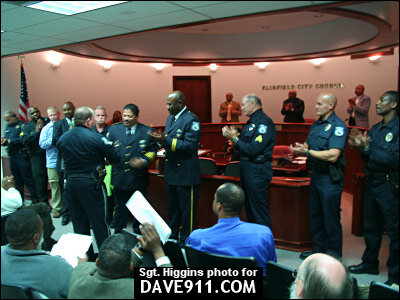 Chief Mardis and Officer Burpo received awards from Mayor Johnson's office for their service and dedication. 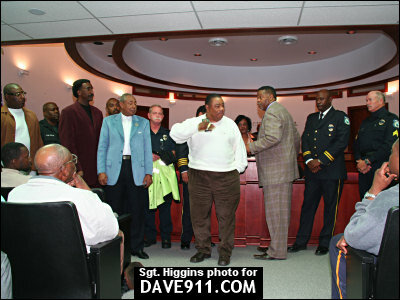 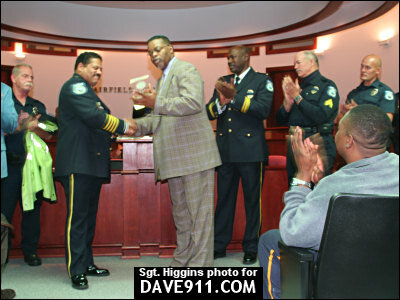 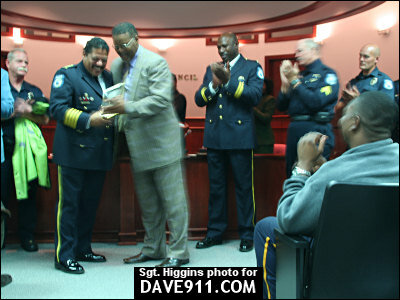 State Representative John Rodgers, a family member of Officer Smith, was recognized by Mayor Johnson. 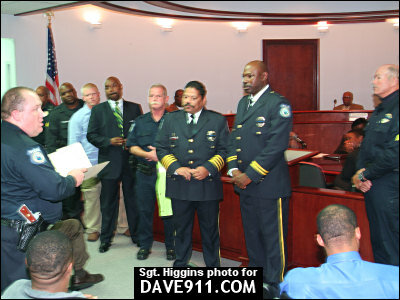 A special thank you to Chief Mardis, Lt. Davis and Sgt. 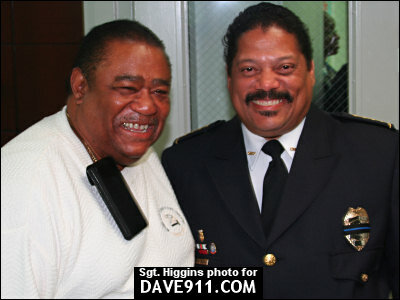 Higgins for sharing these pictures. 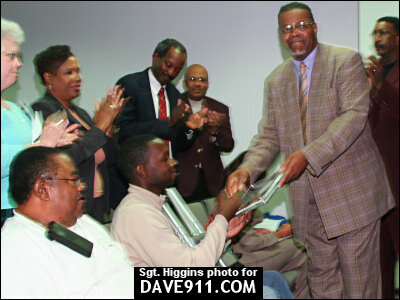 Congratulations on the well deserved awards. 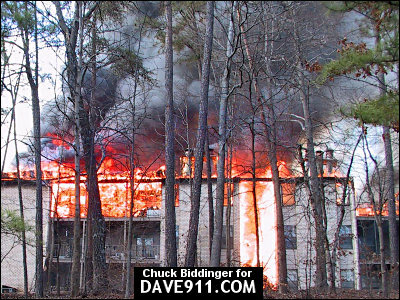 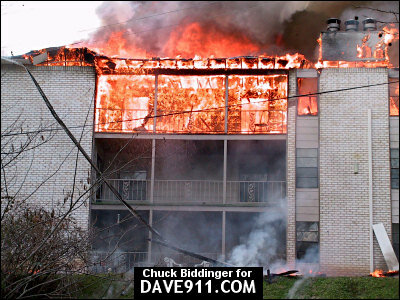 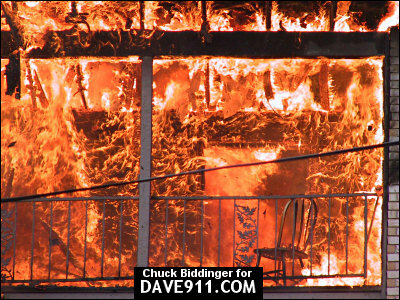 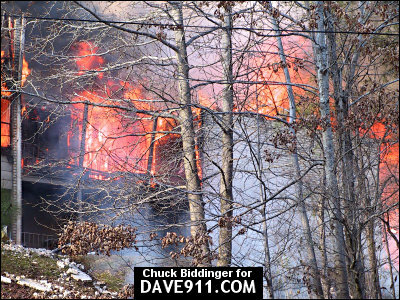 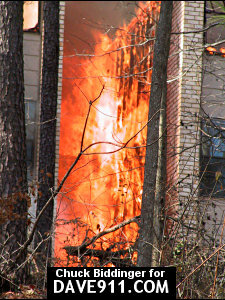 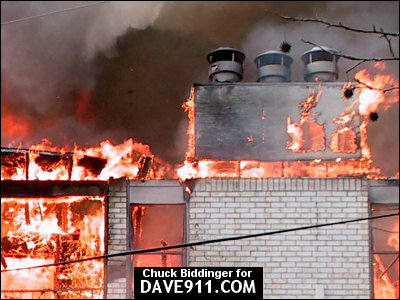 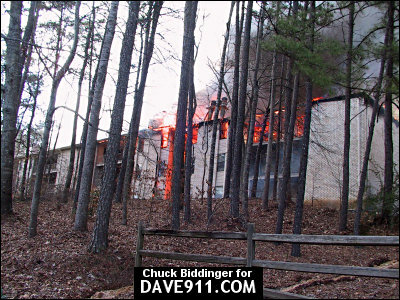 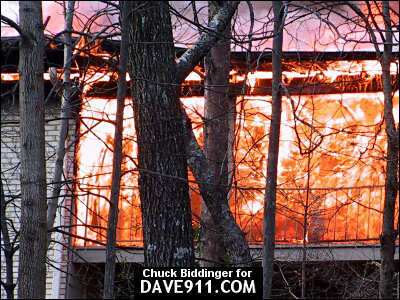 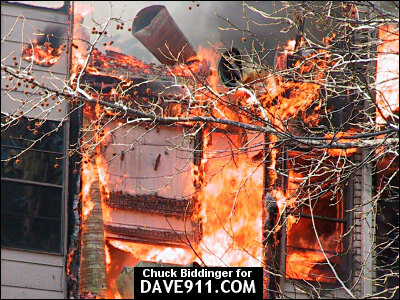 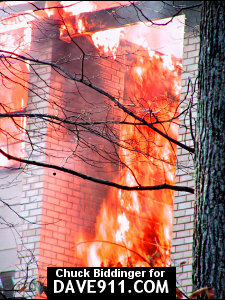 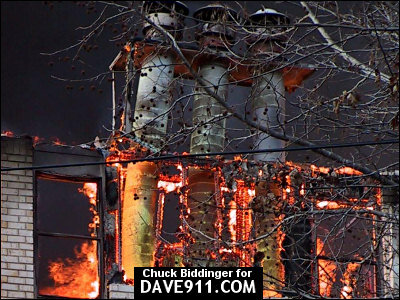 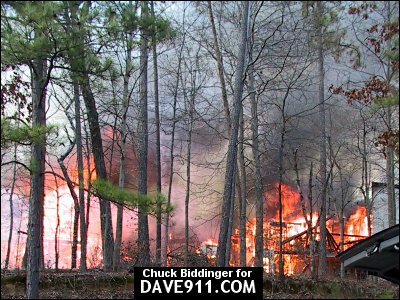 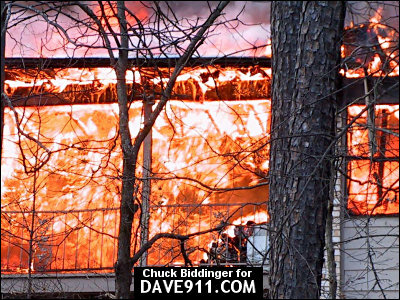 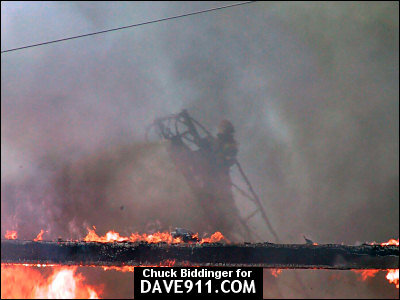 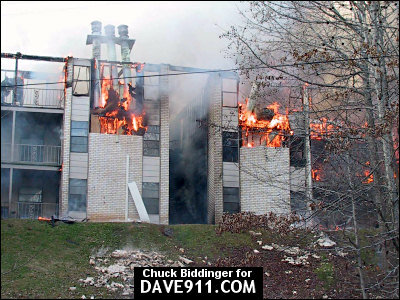 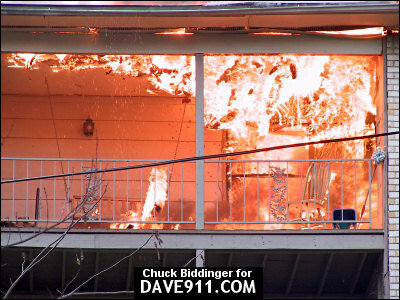 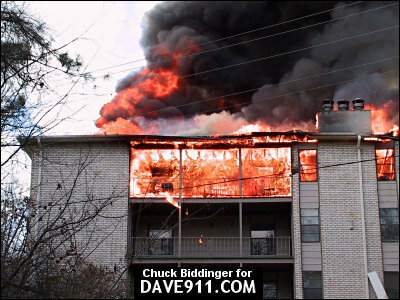 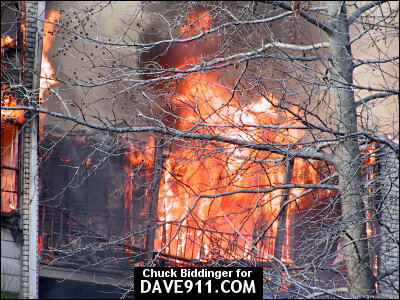 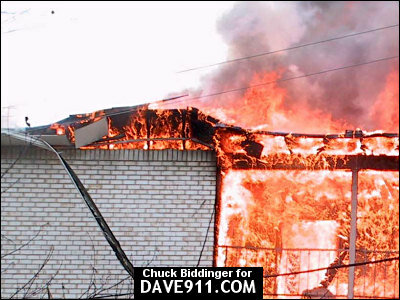 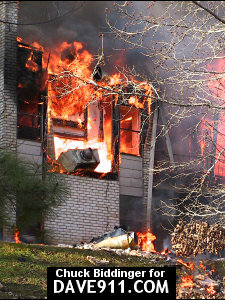 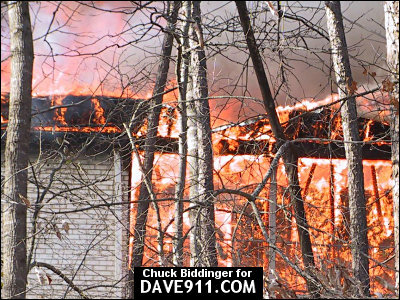 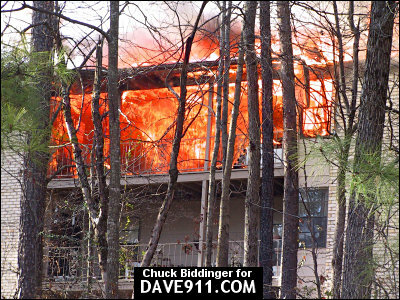 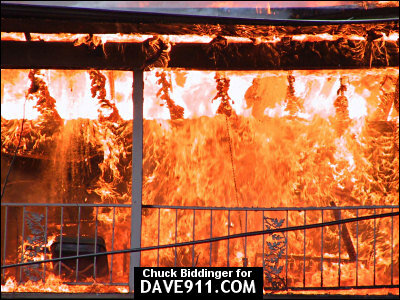 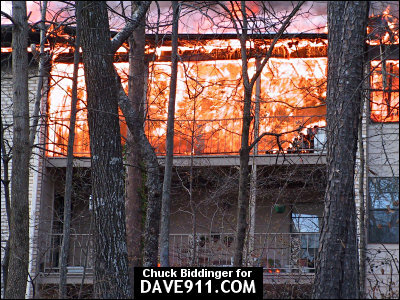 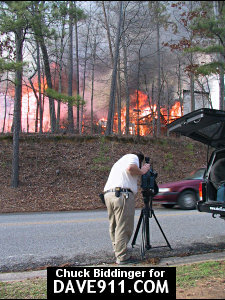 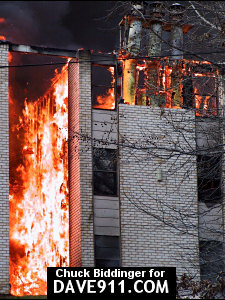 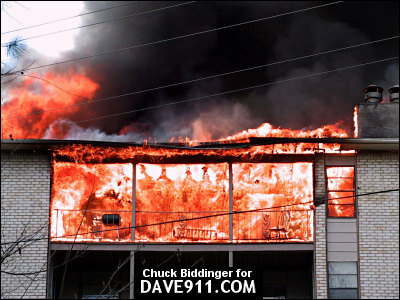 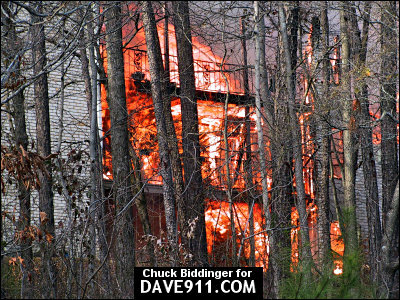 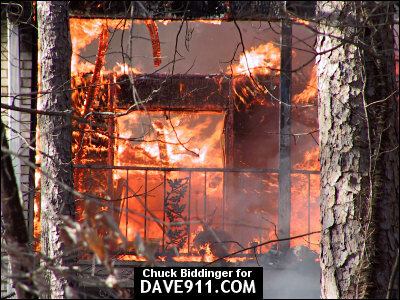 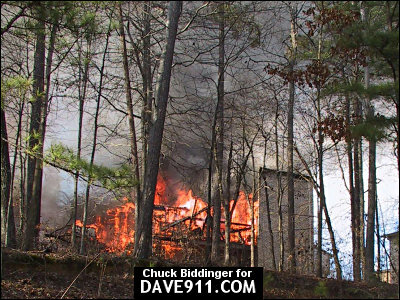 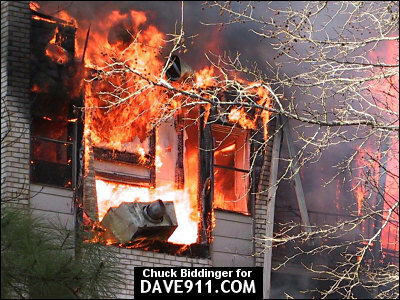 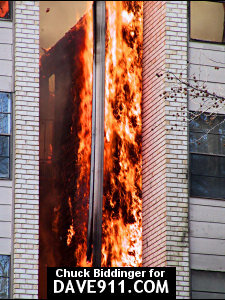 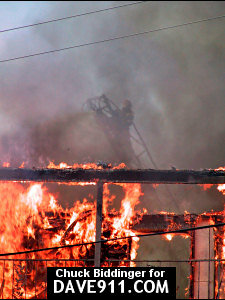 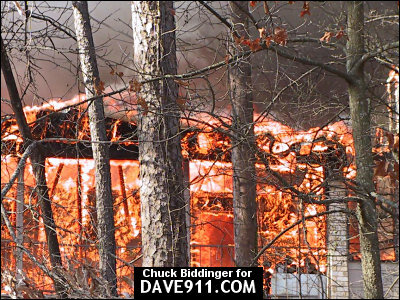 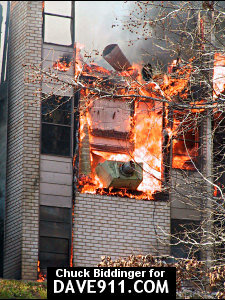 Chuck Biddinger sent these pictures of the Sharpsburg Apartments fire which occurred on February 20, 2002 in Irondale. 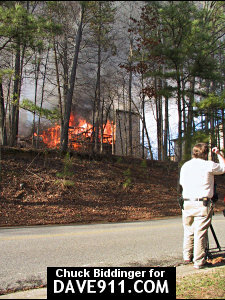 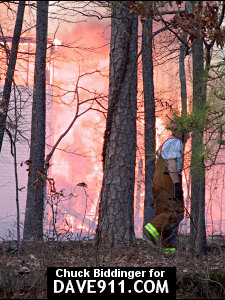 Irondale and Mountain Brook Fire Departments were on the scene. 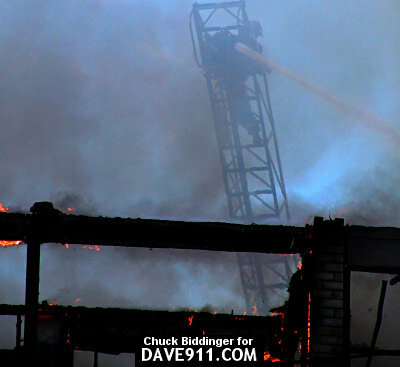 Thank you, Chuck, for sending these fantastic shots!